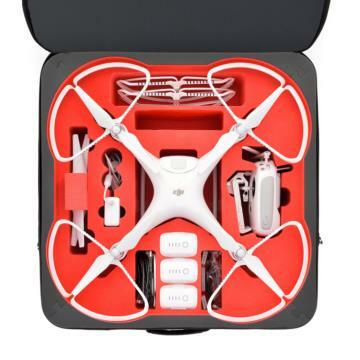 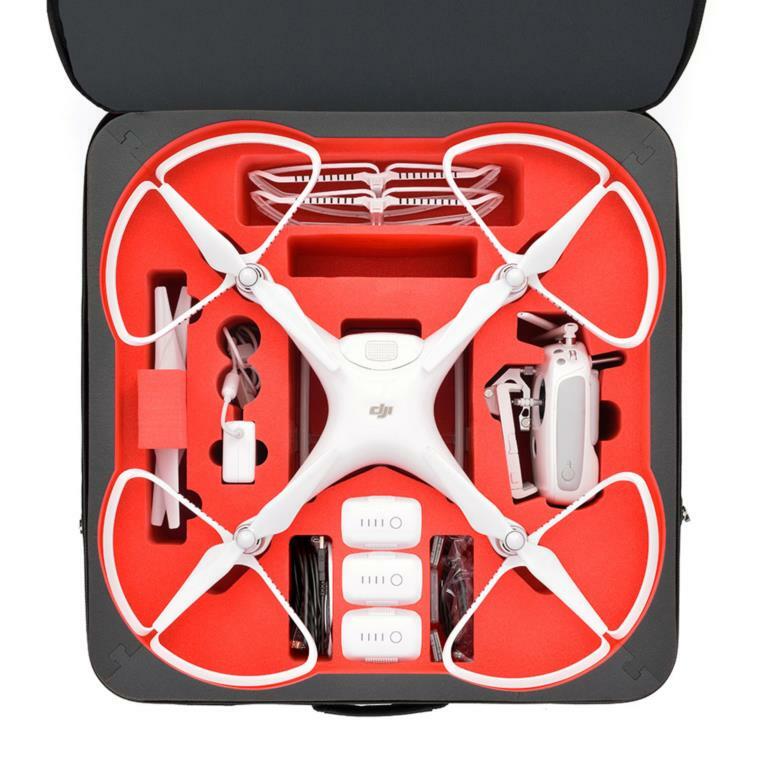 This soft bag for DJI Phantom 4 with prop guards on from HPRC is constructed from wear-resistant polyester and features a reversed zipper for increased water-resistance. 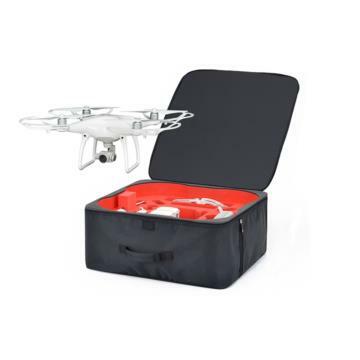 It features a padded lid for enhanced protection. 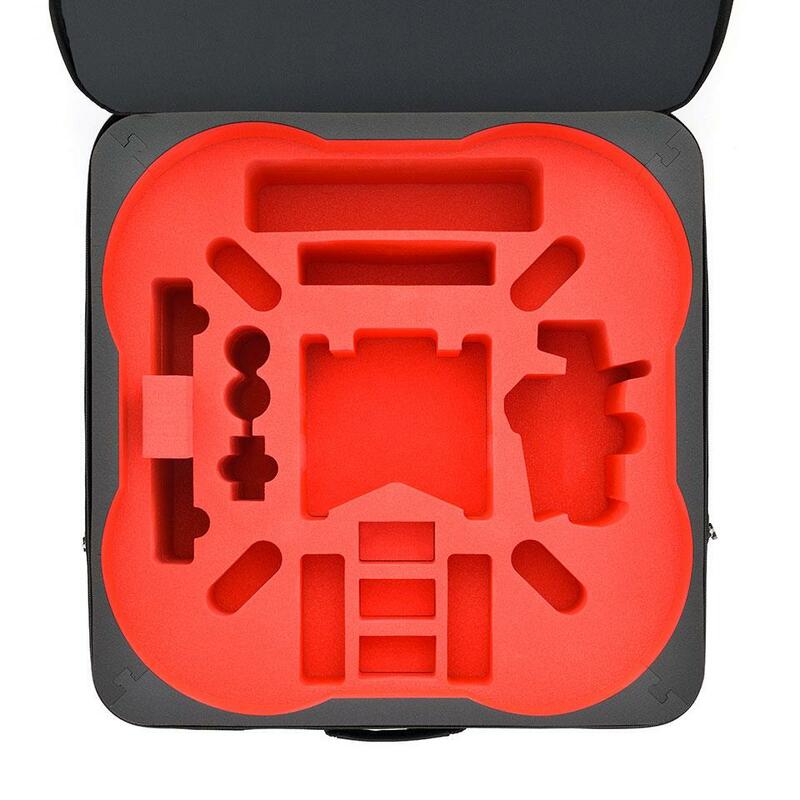 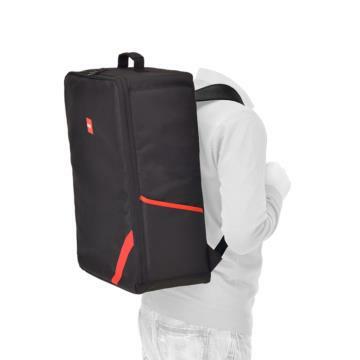 It can be used as a carry case with its top handle or has straps to use it as a backpack.